You’ll recall in July, I explained a problem you may have within your master services agreements – specifically related to additional insureds. This month, I want to show you a specific policy that clearly illustrates the problem. 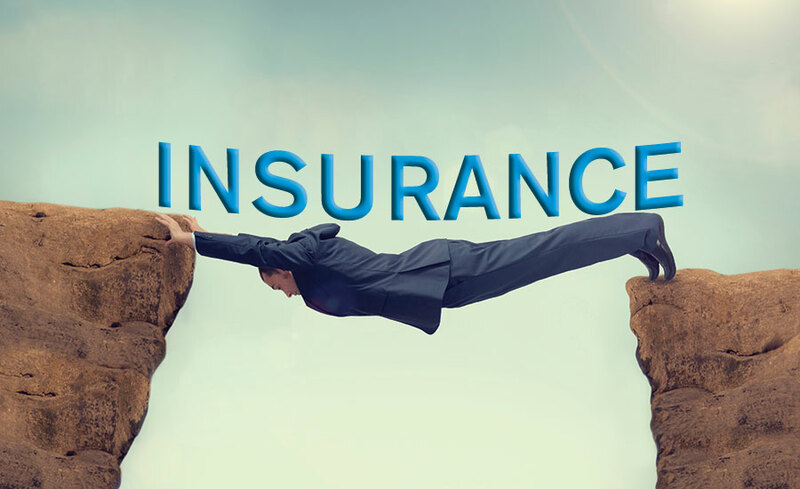 It uses the most common wording out there, which proves there’s no coincidence 90 percent of the insurance companies use this basic outline for additional insured coverage and the 90 percent failure rate in our compliance audit mentioned last month. The contractor in this example agreed in their contract to make both the manager of a master services agreement (this could be a franchisor or a network) and the insurance company granting the master services agreement additional insureds under the contractor’s general liability insurance policy. It is a requirement in the master services agreement that the additional insurance status for both of these parties must apply to the ongoing operations and completed operations of the contractor. I will refer to the contractor performing the work under the master service agreement as Bob’s Restoration. Bob owns the company.